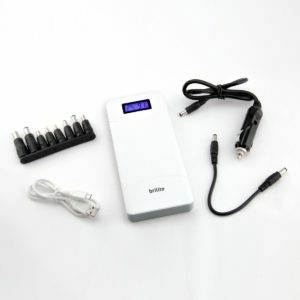 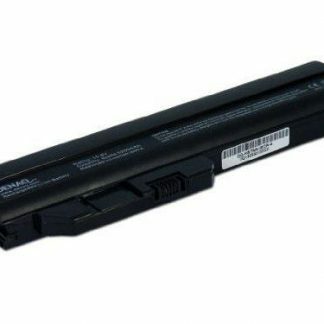 100% compatible with your OEM battery. 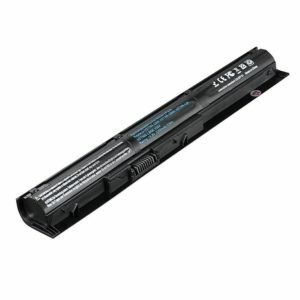 :Li-ion; :14.8V ;:2600mAh ;: 4 ; : Black. 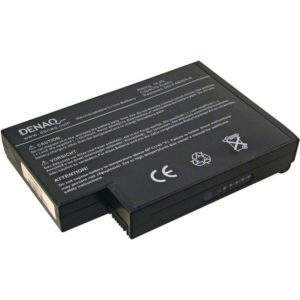 Overcharge and Overdischarge Circuit Protection;Over-temperature and Short-circuit Protection. 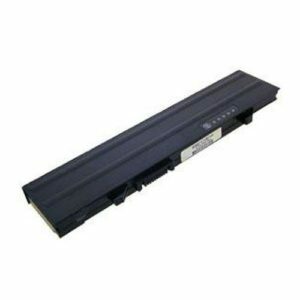 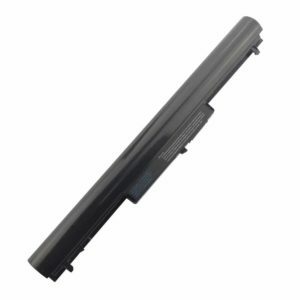 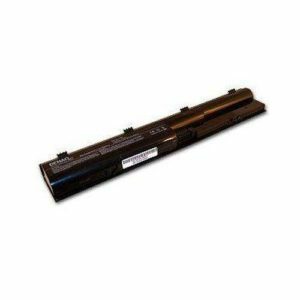 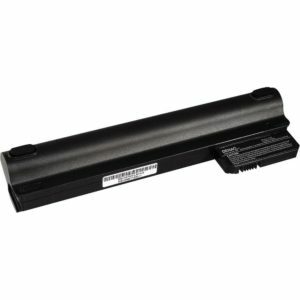 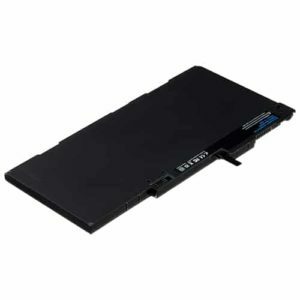 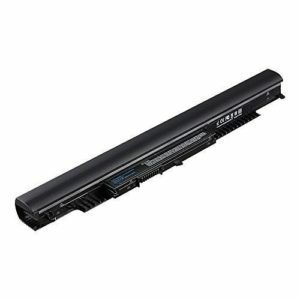 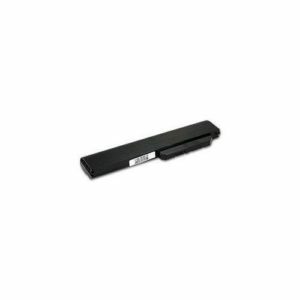 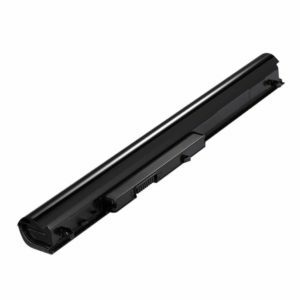 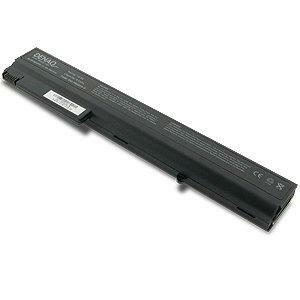 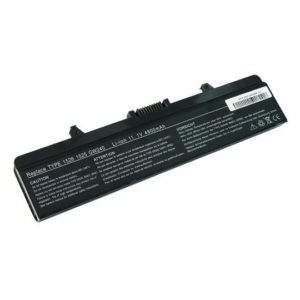 Replacement laptop battery with 12 Months warranty. 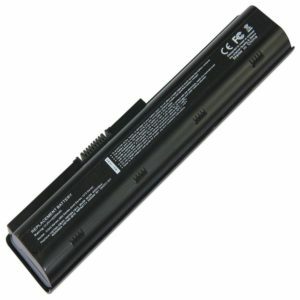 Compaq HP A900 series, F700, V6000, DV2000, DV2500, DV6000, DV6500, DV6700.